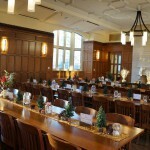 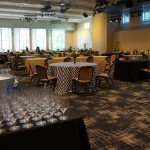 Student Centers at Vanderbilt University are ideal for planning a conference, banquet, non-profit benefit, holiday party, and many other types of events. 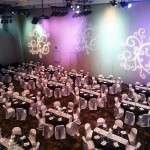 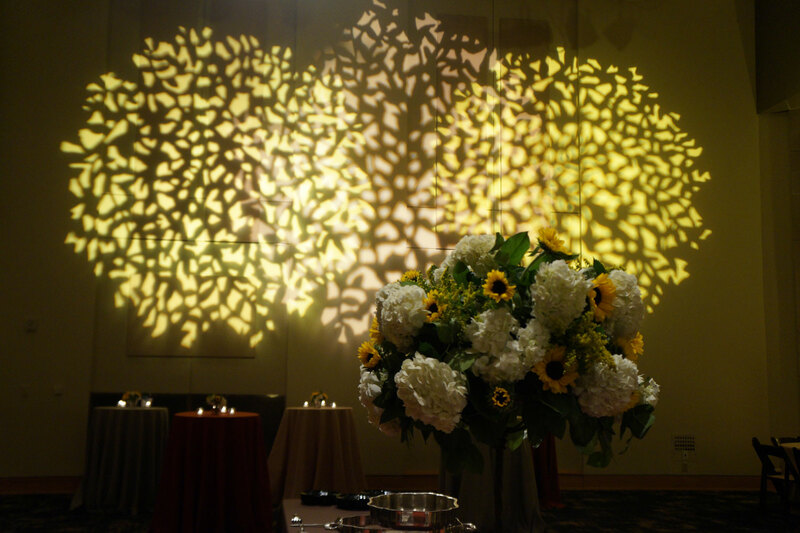 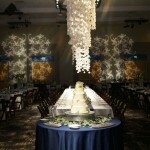 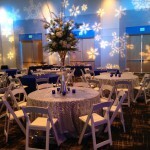 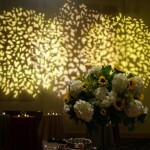 Let our friendly and professional staff help make your special event everything you want and more! 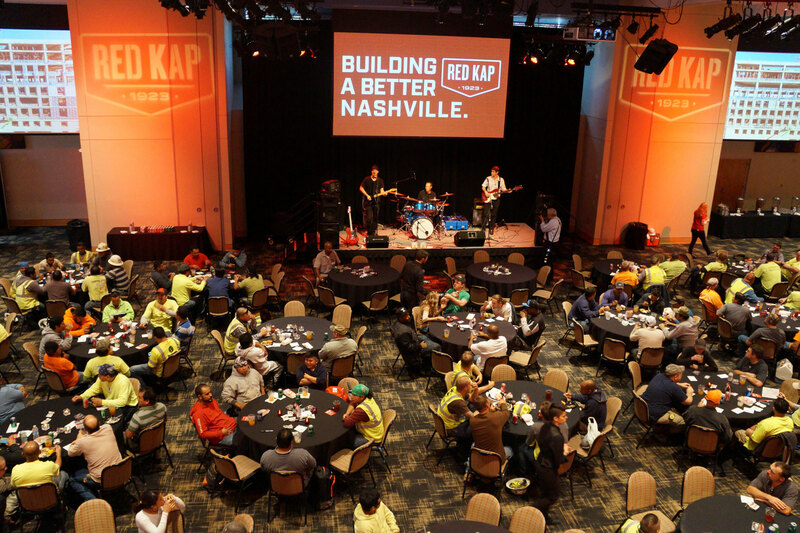 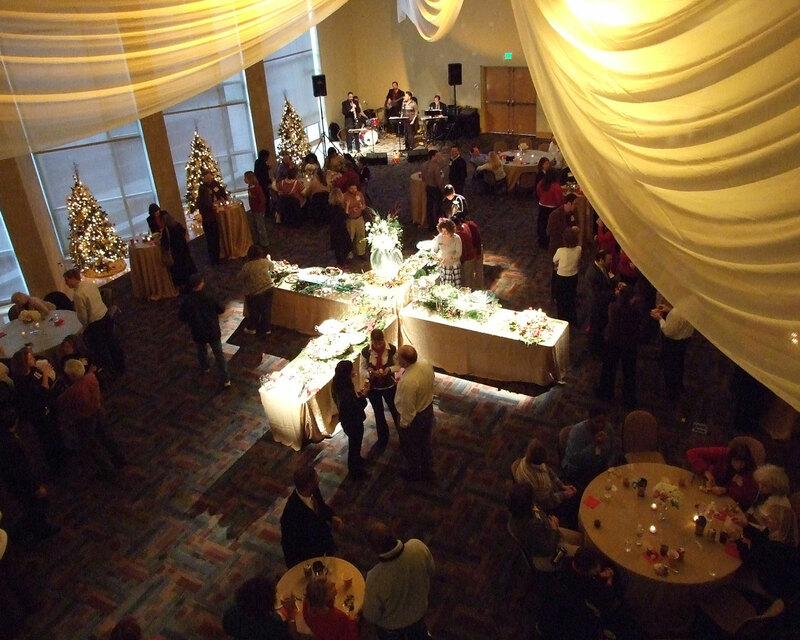 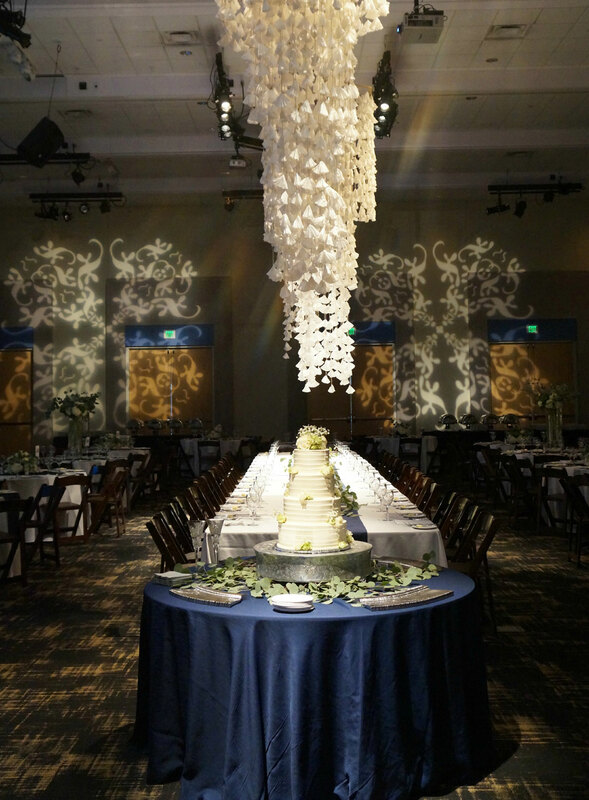 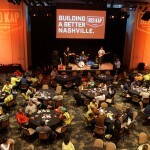 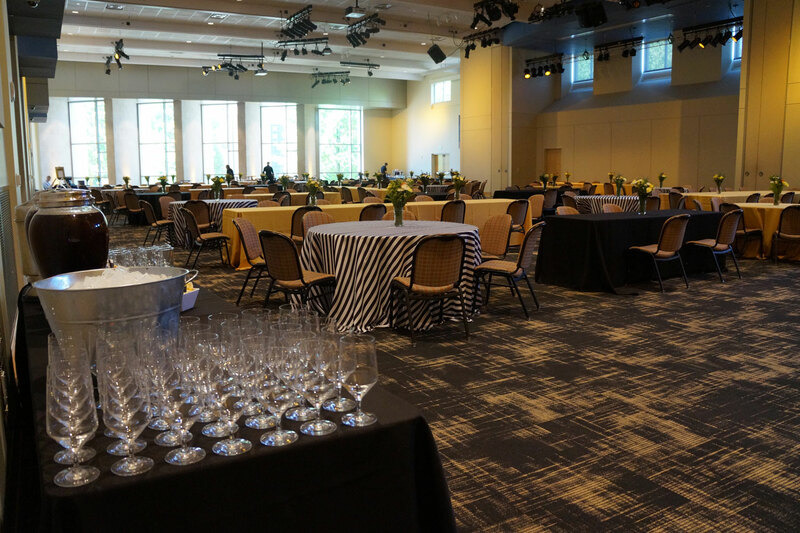 The Student Centers at Vanderbilt University are ideal for planning a conference, banquet, party or celebration, non-profit benefit, holiday party, performance, trade shows and many other types of events. 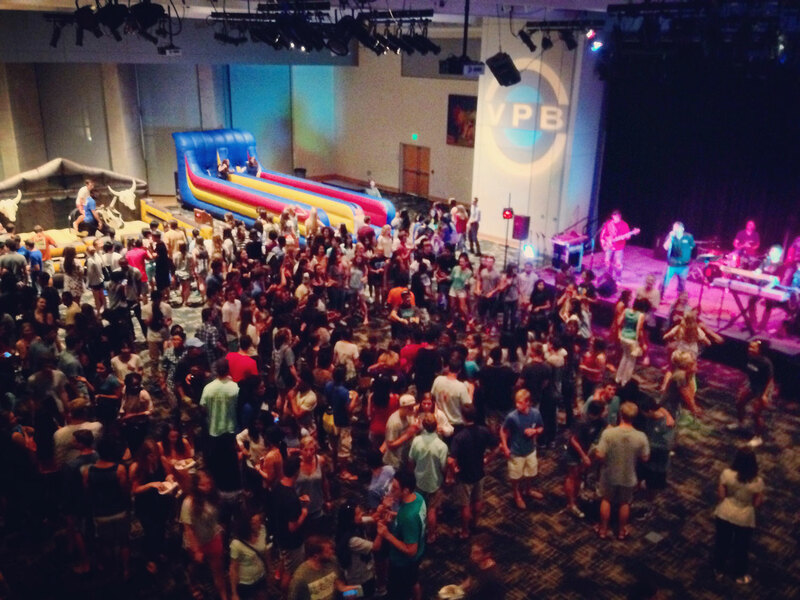 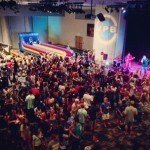 The Student Centers are proud to play host to community and destination events of all types and sizes. 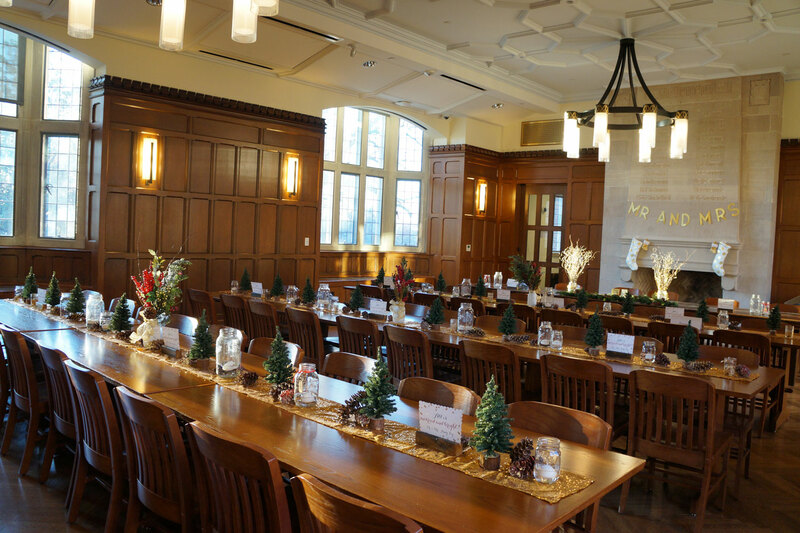 With a plethora of reserve-able rooms, including the Student Life Center’s regal Commodore Ballroom and the newly renovated historic and versatile Alumni Hall, we have a wide variety of spaces for groups from 10 to over 1000. 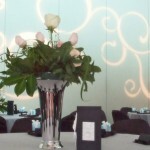 Let our friendly and professional staff help make your special event everything you want and more! 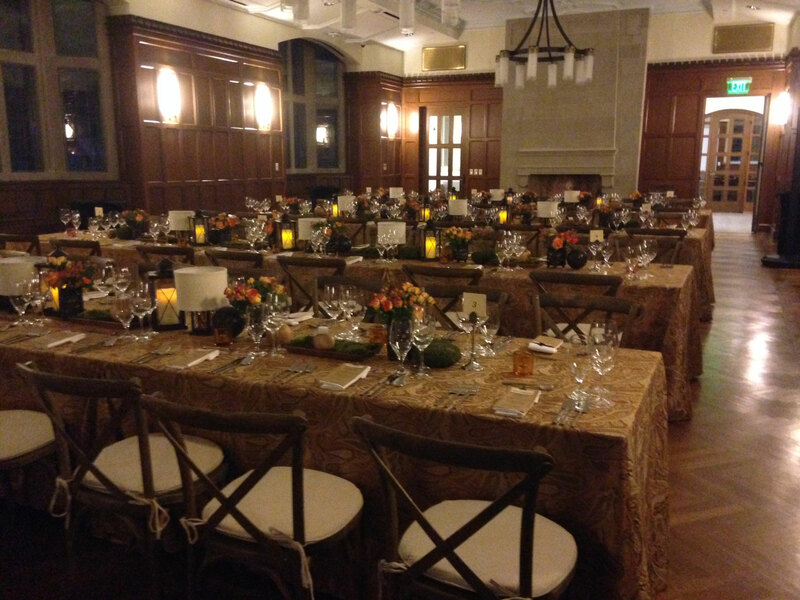 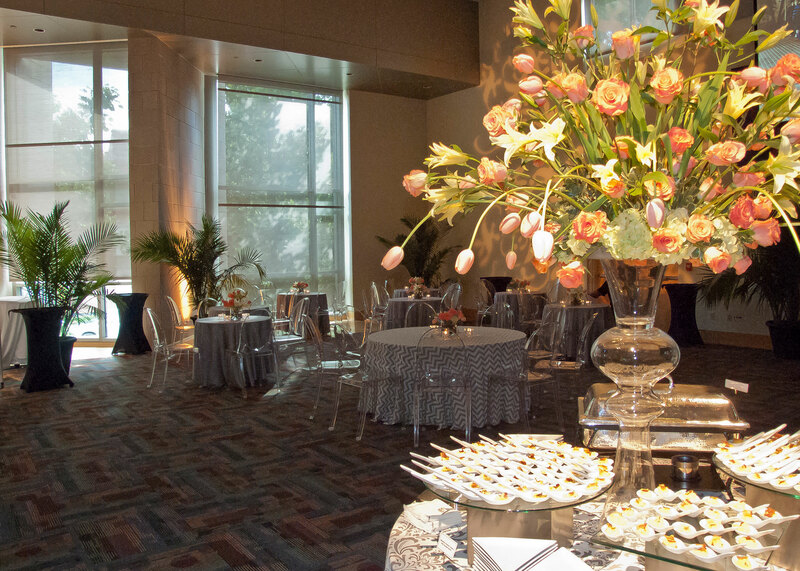 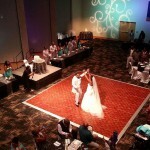 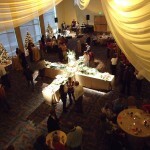 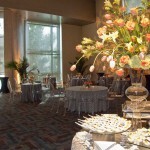 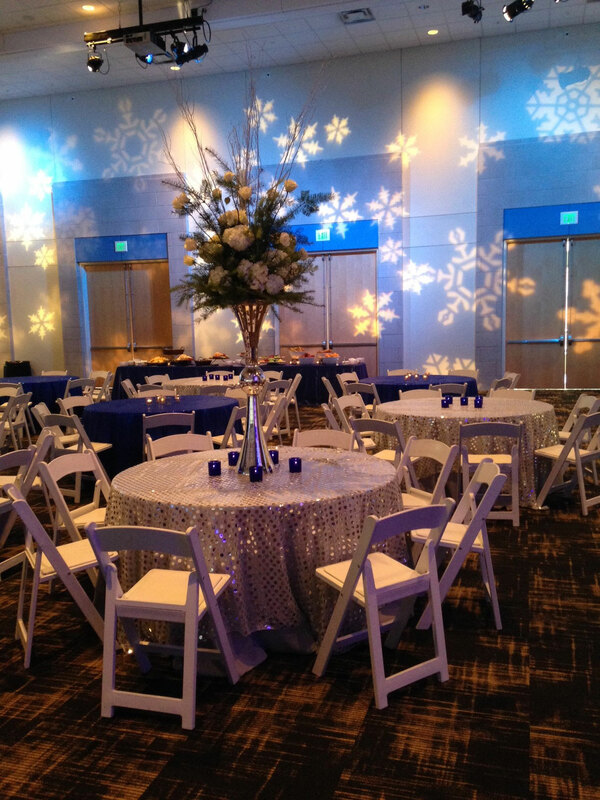 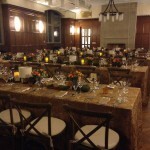 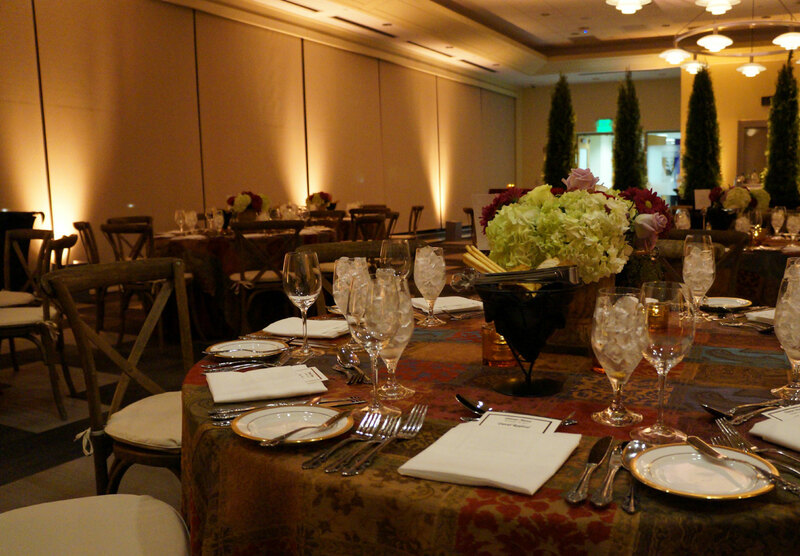 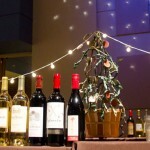 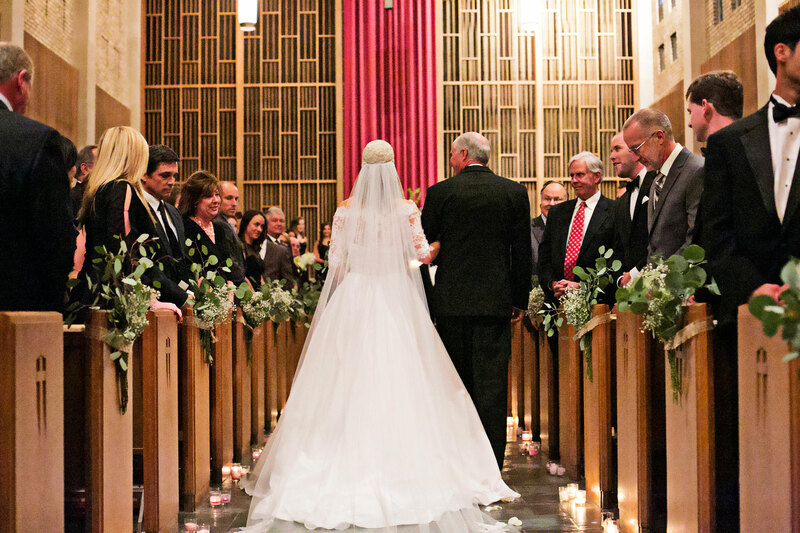 Click HERE for a complete list of all of our event spaces. 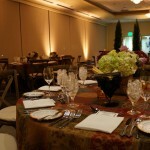 Contact us today to start planning your special event.